Ripl: Create Video from Photos by Ripl, Inc. Create and share eye-catching videos that stand out on social media -- no design or editing skills required! 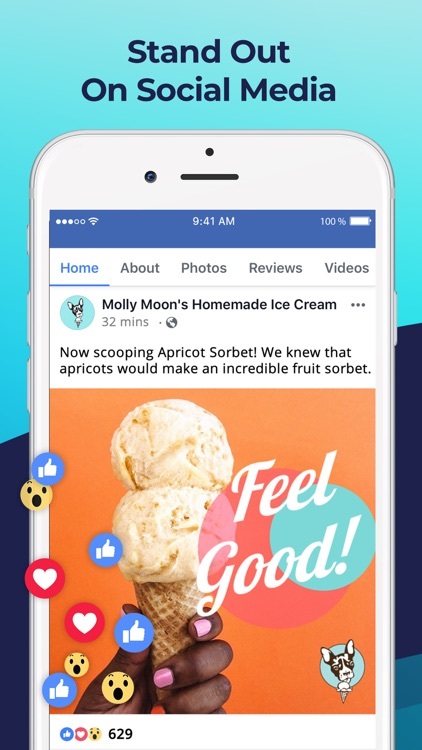 Get noticed, win new customers, and grow your business with animated videos that get your brand in front of more customers. 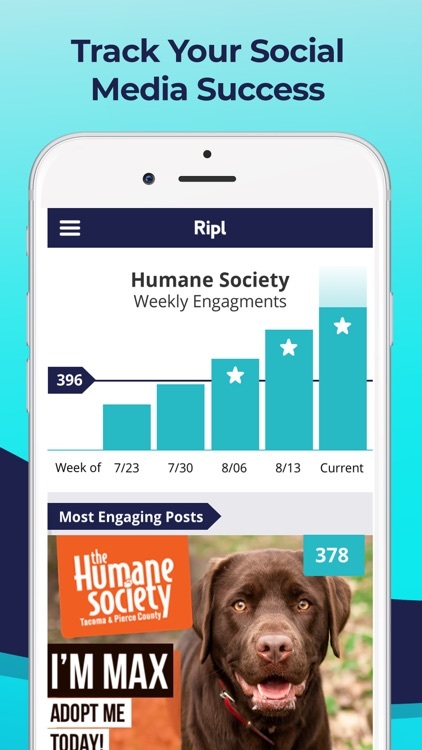 Ripl even tracks your social media engagement so you can learn what types of posts work best for you. 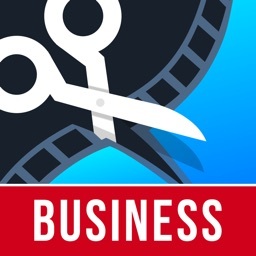 1) MAKE animated collage and slideshow style videos with your own logo and text in minutes. • 250+ customizable design templates. 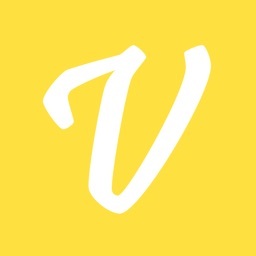 • Collages, slideshows, banners and more — plus animated post recommendations tailored to your specific business or brand. 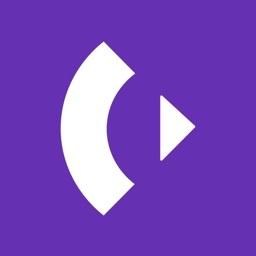 • Hundreds of font and music track choices to make your video unique. 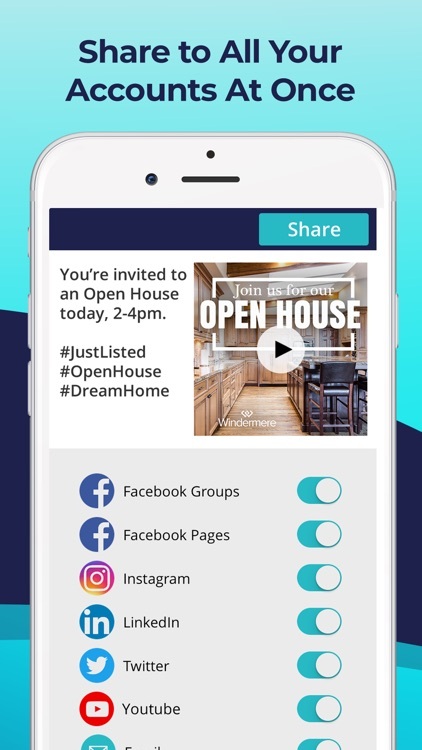 2) SHARE your posts to Facebook, Instagram, Twitter, YouTube, and LinkedIn with one tap. 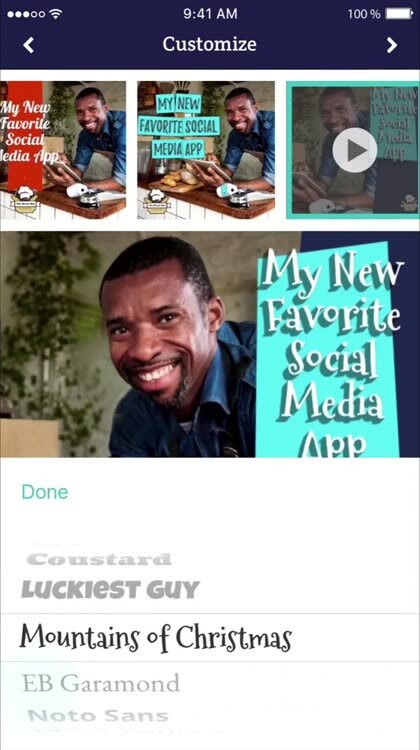 • Connect all of your accounts and post wherever you want. 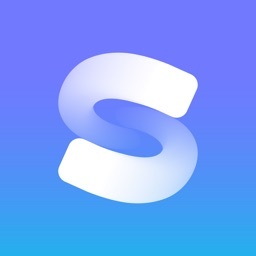 • Send your creations via email. • Share to Facebook Pages and Groups. 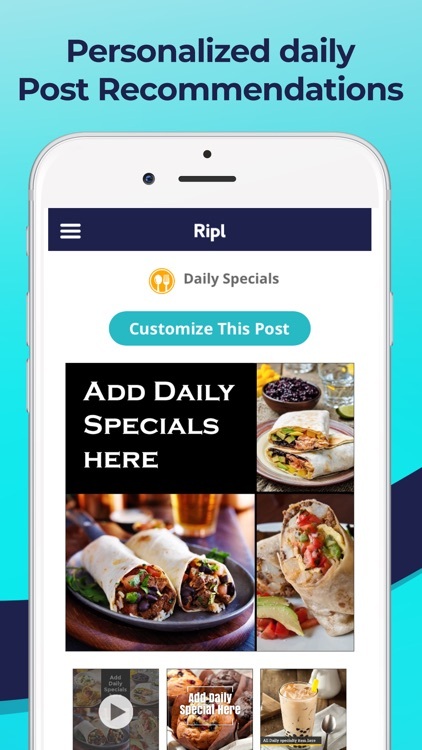 • Save your Ripl videos so you can post them to your website, blog or anywhere else. 3) TRACK progress, measure success and boost your brand awareness. 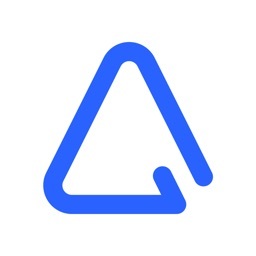 • Get real-time analytics for Comment and Like engagements for ALL your social media posts. • Learn what works best for you and improve your online marketing success. 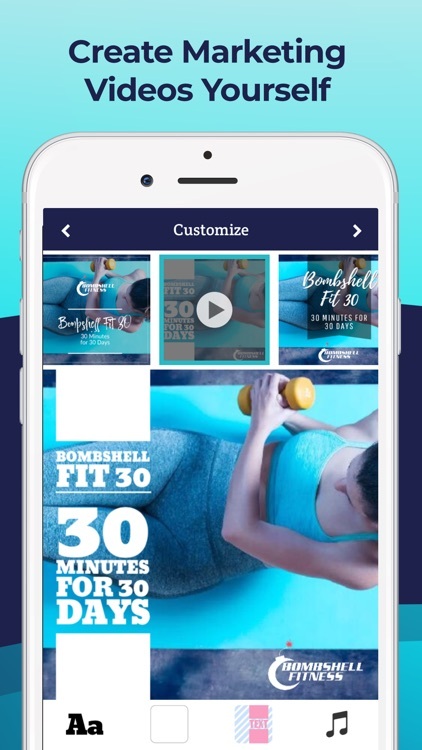 • Schedule future posts based on what your customers want, your marketing calendar and promotions or other dates important to you. Payment for Ripl Pro will be charged to your iTunes Account at confirmation of purchase. 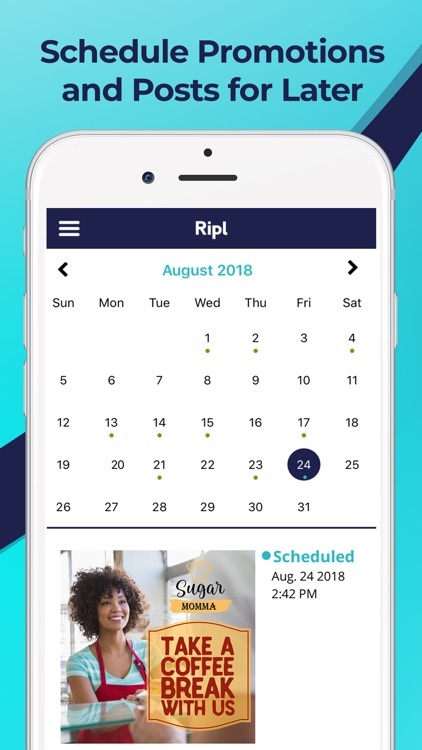 Your Ripl Pro subscription will automatically renew unless auto-renew is turned off within your iTunes Account at least 24-hours before the end of the current subscription billing period. You can manage your subscription or turn off auto-renew in your iTunes Account settings after purchase. If you turn off auto-renew in the middle of a subscription period, you will still have access to all premium features until the end of the period. No partial refunds will be given for turning off auto-renew in the middle of a subscription period. 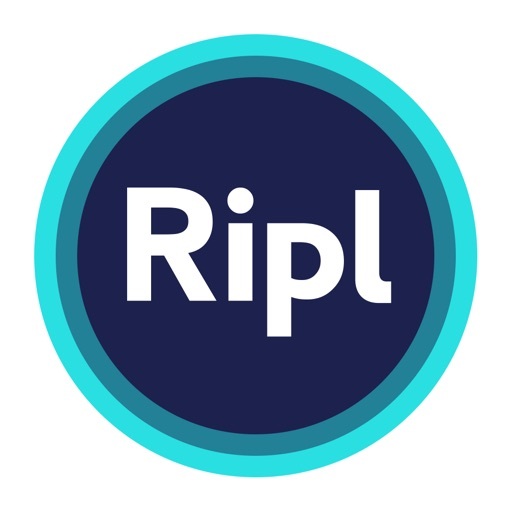 Ripl, Inc. is proud to be fully GDPR and DMCA compliant.